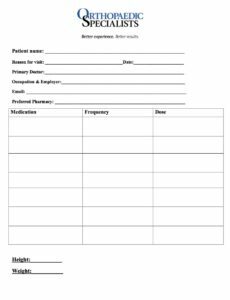 For your convenience, we provide our medical forms online. 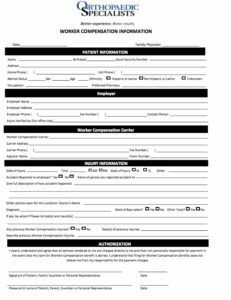 Please fill out all of the general forms before you come in that may pertain to your condition. All forms are downloadable PDF files and require Adobe Reader®. 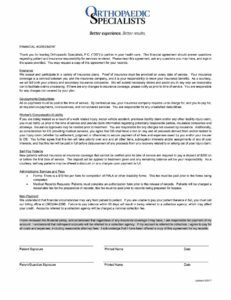 Please click on the form below that you wish to print.